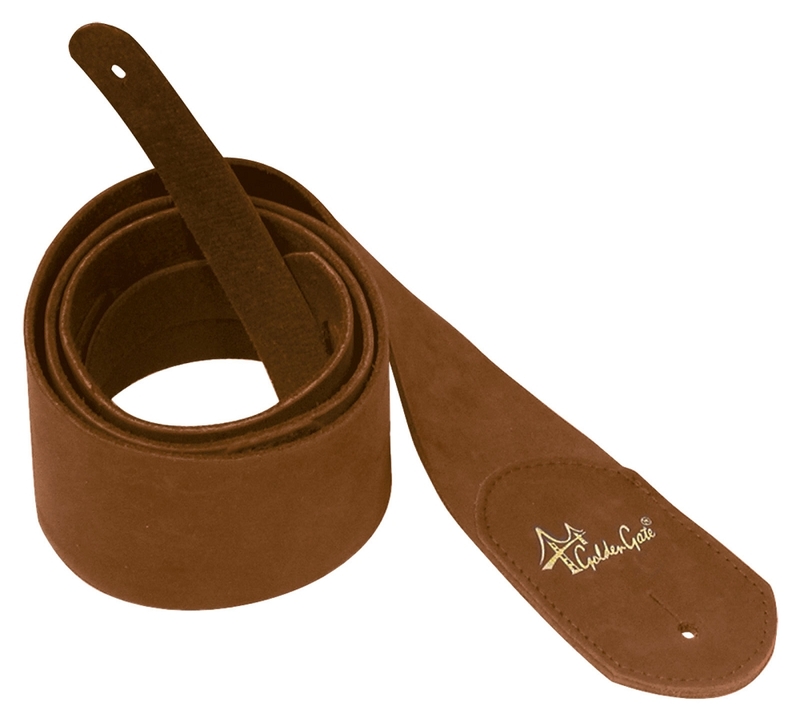 For that perfectly designed, vintage-style, no-frills instrument strap, look no further than the new line of Golden Gate guitar straps! 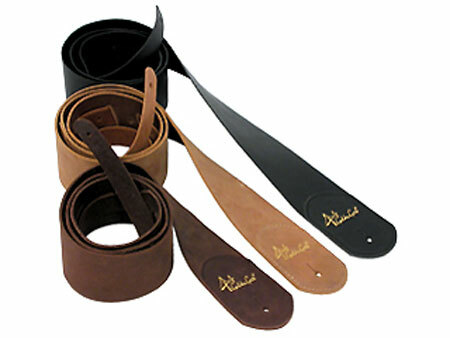 Each strap is fully adjustable and made from the finest leather possible. Based on designs made famous in the 1930?s and available in 3 popular colors: tan, brown and black!